There will be a total of 25 teams taking part in the 2017 Star Sailors League (SSL) Finals. The event will see a total of nine out of the 10 top start sailors of this year, taking part and hence all eyes will be on the SSL finals of 2017. Moreover, there are 16 wildcard entries taking part in the SSL finals to make it more colorful. Out of the 25 teams taking part in the SSL finals, 7 of them are Olympic gold medal winners. All the remaining sailors are Olympic medalists and have vast experience in competing and winning major sailing titles. The participants of the 2017 SSL finals have featured in the Volvo Ocean Race, Louis Vuitton, and the America’s Cup races and hence you can see a star-studded lineup at the 2017 SSL finals. 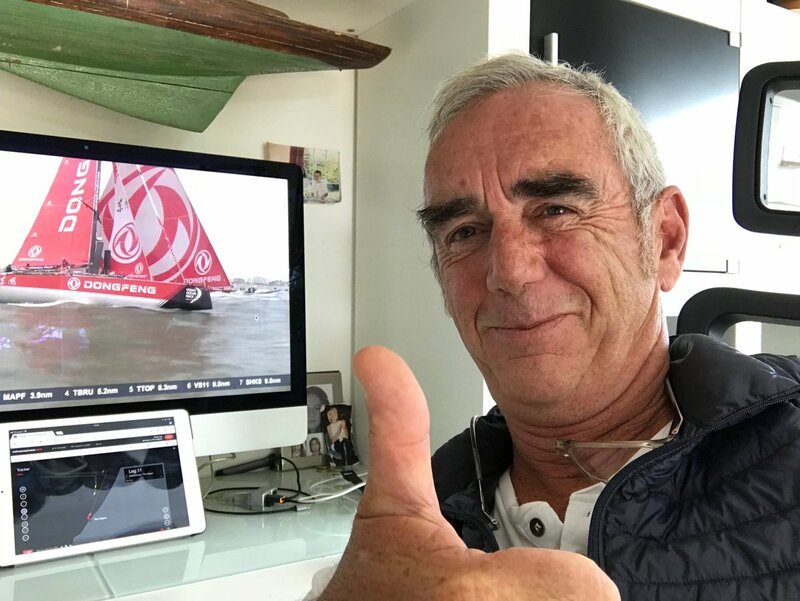 There will be two French legends Franck Cammas and Loick Peyron takes part in the event for the very first time. The British Olympic gold medal winner Paul Goodison will also be featured at the Star boat finals for the very first time. Some of the other popular sailing champions taking part include Eivind Melleby, Robert Scheidt, and Frithjof Kleen, Brian Fatih, Hamish Pepper, Mateusz Kusznierewicz, Mark Mendelblatt and a lot more. There will be two rookies also taking part in this year’s SSL and two Finn World Champions (juniors) also sailing in the SSL event. There will be four days of qualification rounds to be held from December 5th to 8th. The knockout stages will take place on Saturday and this is where the main event will catch fire and steam. There will be single races to determine who ends up in the dock. The final race will be a tough competition among the final four teams surviving the single races. The first out of the four to touch the finish line will be crowned the 2017 SSL champions.